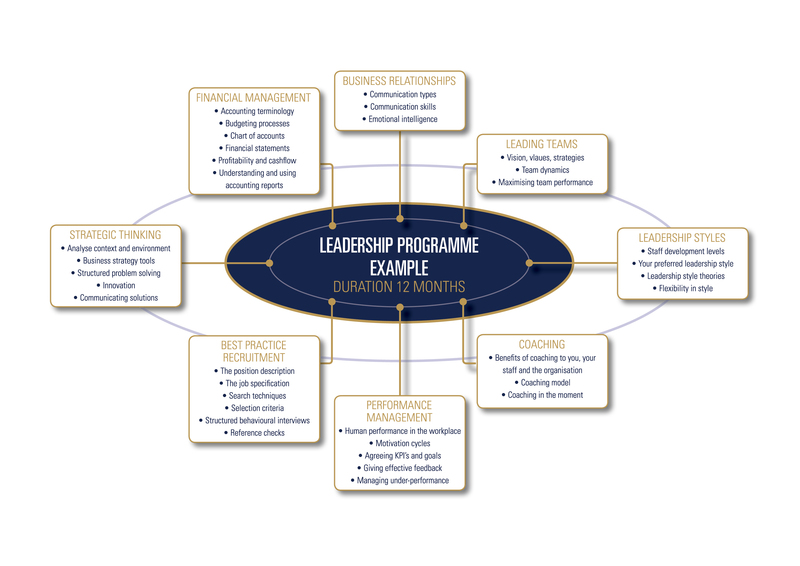 ProFormance development programmes achieve results through blended learning that follow the 70:20:10 principle. Our coaching supports people to meet the demands of the current work environment by developing their capability. ProFormance has expertise in change management – we know how to make good ideas happen.